Fasting is part of most religions of the world. The wisdom of the centuries and our forefathers cannot be doubted. What exactly is fasting? While some people fast by eating only certain kinds of food on certain days or for abstaining from food for a certain length of time. Some experts feel that fasting slows down the metabolic rate but done in the correct manner fasting can reward us with rich benefits. If you decide to fast, it is important that you do not binge on chips and other junk food when hunger strikes you. Keep healthy food options lined up for when you break your fast to avoid piling up the calories. Fasting aids in weight loss and positively so. Apart from considerable change in weight, people also notice a reduction in inflammation, their waist sizes and body fat without harming the body muscles. Even sporadic fasting has been proved to show these effects. 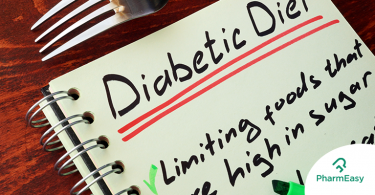 Fasting could reduce your risk of getting diabetes. Research has proved that fasting just once a week and consuming just water that day can lower the odds of suffering from diabetes. Not only this, fasting lowers cholesterol levels and blood pressure as well. Prolonged fasting can reinvent your immune system. When the body is starved of food over a period of time, to conserve energy it recycles immune cells, providing you with a fresh fighting force against diseases. When the body is fasting, it tries to throw out anything and everything that is consuming energy without providing any benefits. 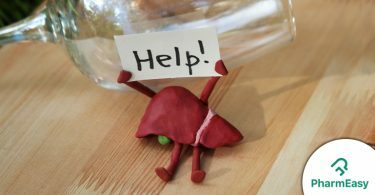 Due to this, the toxins stored in the body are excreted. Research points at a raised level of endorphins, the hormones that make us feel good and happy, after fasting. Fasting is known to reduce triglycerides which are responsible for causing heart diseases. The triglycerides are responsible for bad cholesterol. Interestingly, fasting does not harm the good cholesterol in the body. The fatty tissue is responsible for secreting many hormones. One such hormone is Leptin that decides how you feel post a meal. Fasting promotes weight loss and because of that the body becomes more receptive to hunger and satiety signals. Thus, the leaner you are, less hungry you feel and because of the increased leptin receptivity, you feel full earlier post a meal. Research has shown that fasting slows down the ageing process in animals. 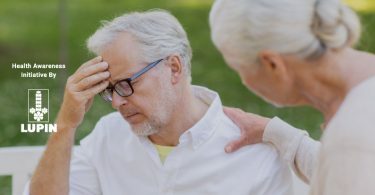 The jury is still out on humans but many people believe that fasting reduces the free radicals, primarily responsible for ageing. Fasting is also believed to an increased life span. Fasting lowers the bad cholesterol, regulates blood volume and normalizes blood pressure. Research on animals has proved to make the heart muscle more efficient and accelerate the growth of blood vessels in the heart. 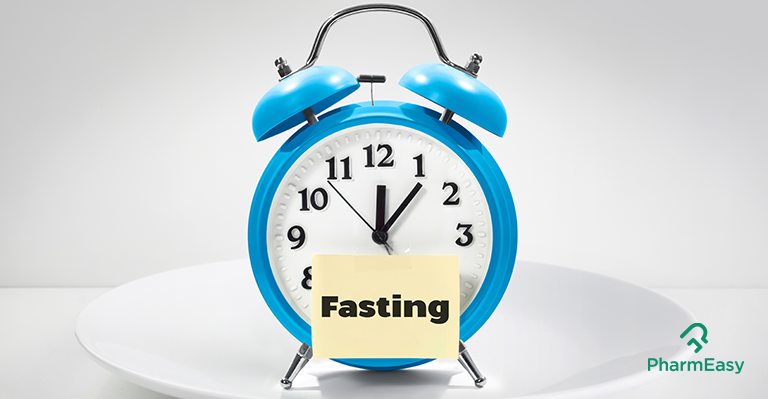 While there are so many benefits of fasting, it must be approached with caution. Diabetics, people suffering from high blood pressure, pregnant and breastfeeding mothers should not fast. 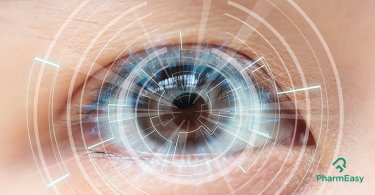 What is Cataract? Know Symptoms, Types & Risks.